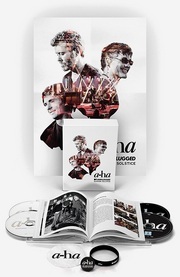 a-ha will be among the artists performing at the 22nd annual Nobel Peace Prize Concert in Oslo on 11 December. This was announced tonight, as mentioned by Dagbladet. 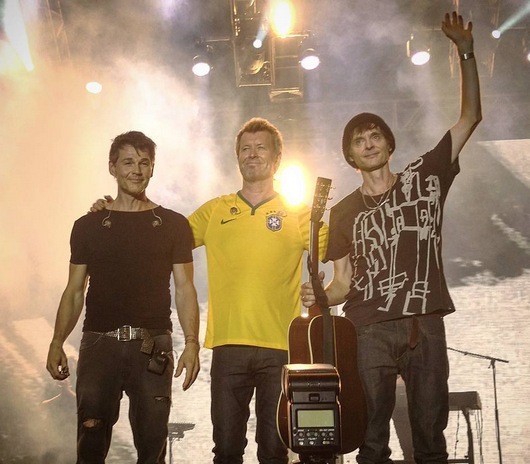 This will be the third time a-ha perform at the event. They previously performed there in 1998 (“Summer Moved On” and “The Sun Always Shines On TV”) and in 2001 (“Differences” and “Hunting High And Low”). 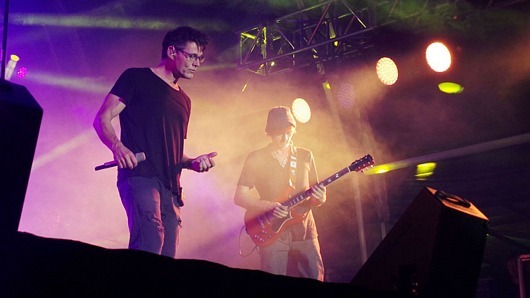 In addition, Morten has performed twice as a solo artist; in 1996 (“East Timor”) and in 2007 (“Letter From Egypt” and “Movies”). The concert has usually been held at Oslo Spektrum, but will instead be held at the larger-capacity Telenor Arena this year. The concert will also be available as a live stream on YouTube for the first time. This year’s Nobel Peace Prize laureate is the Tunisian National Dialogue Quartet “for its decisive contribution to the building of a pluralistic democracy in Tunisia in the wake of the Jasmine Revolution of 2011”. Tickets for the Nobel Peace Prize Concert are available now at billettservice.no. 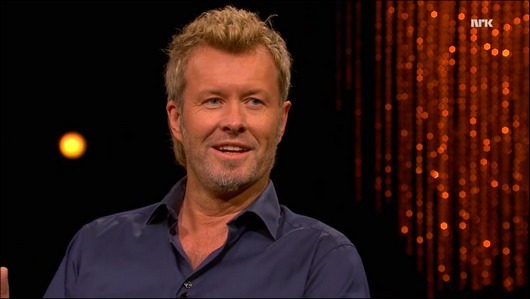 Magne was a guest on the NRK1 talkshow Lindmo tonight, to talk about his upcoming sculpture park and a-ha’s recent tour in South America. “The South American tour was overwhelming, but somewhat touching as well. You don’t expect that kind of reception, after having been apart for years. There was a surprising level of interest from the audience. 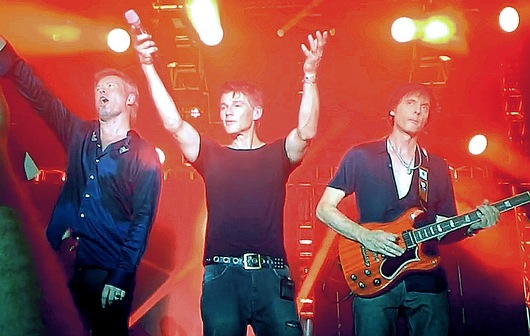 Even Morten said that he hadn’t experienced anything like it since the 1980s”, Magne said. The episode can be seen at tv.nrk.no. 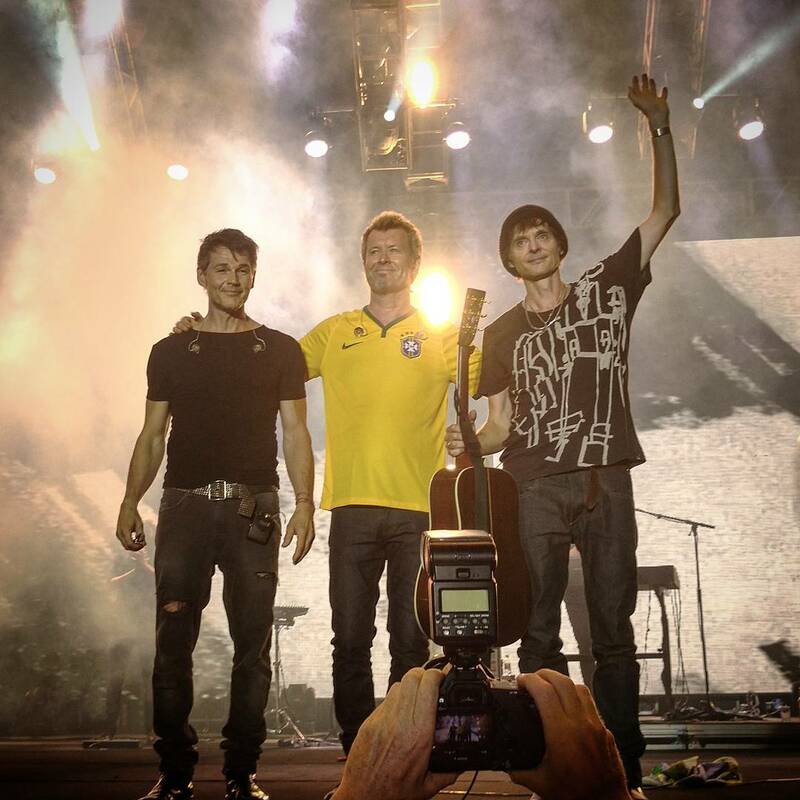 a-ha played two outdoor concerts in the Pará area in Brazil last week, in cooperation with Hydro. According to Hydro, 14,000 people were in the audience at the Cabana Club in Barcarena on 1 October, while 18,000 people saw them at Estádio Arena Verde in Paragominas on 3 October. The setlist in Barcarena was identical to the twenty-song set they did in Buenos Aires, opening with “The Wake”. The setlist in Paragominas hasn’t been posted anywhere yet, but appears to have been a bit different, as they opened with “I’ve Been Losing You” instead. Before the first show, on 1 October, they did a press conference in Belém, after a chaotic arrival at the airport the day before. In between shows Morten has contributed to a reforestation project, while Magne has held art workshops. Check out more pictures and video clips on Hydro Brazil’s Instagram page. Photographer Just Loomis has been following the band on the road, like he did in 1991, and some of the photos he has taken so far can be seen in this official “Forest Fire” slideshow video – which also features an alternate mix of the song.